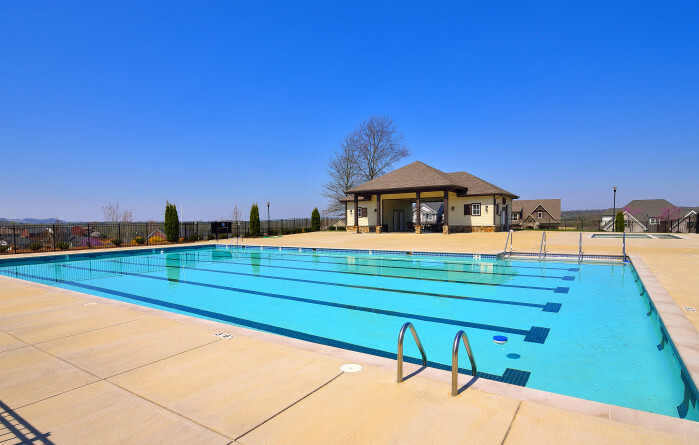 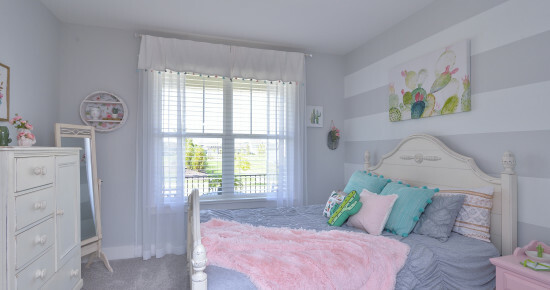 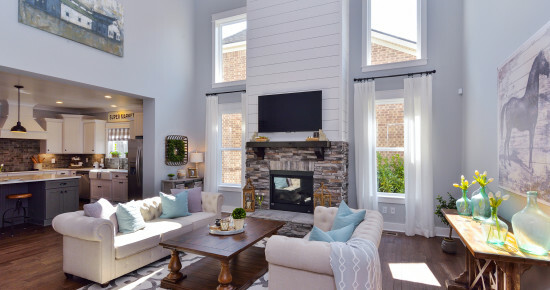 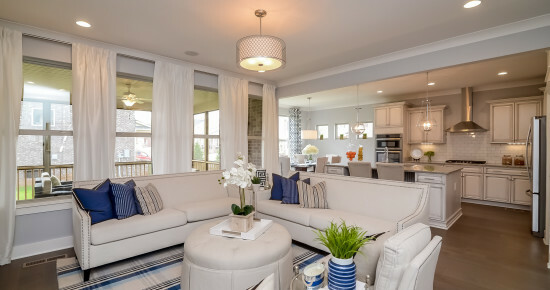 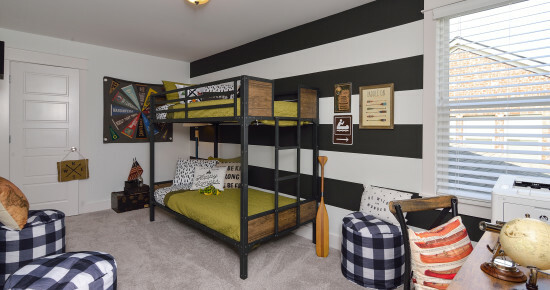 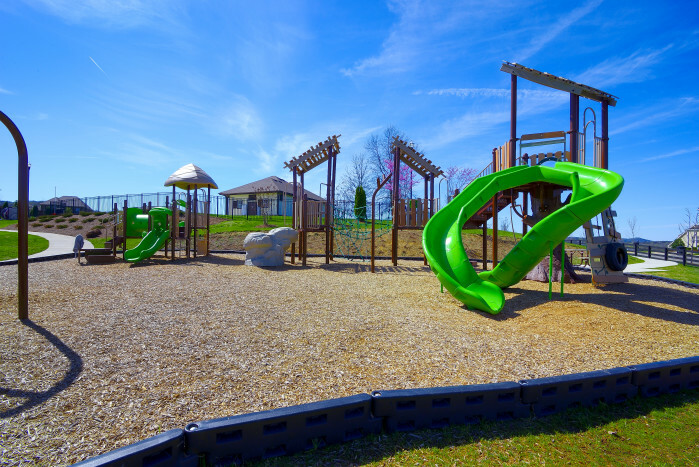 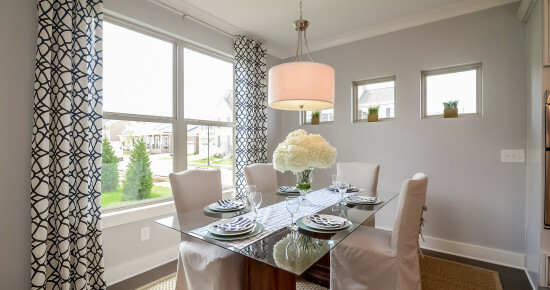 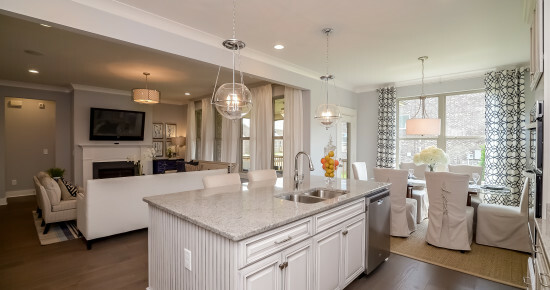 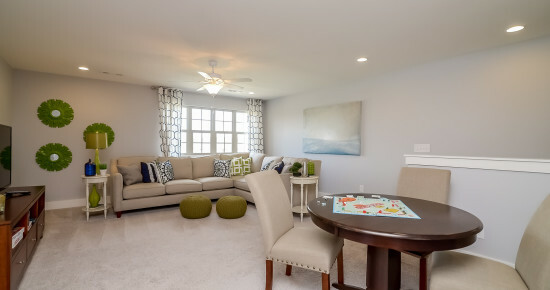 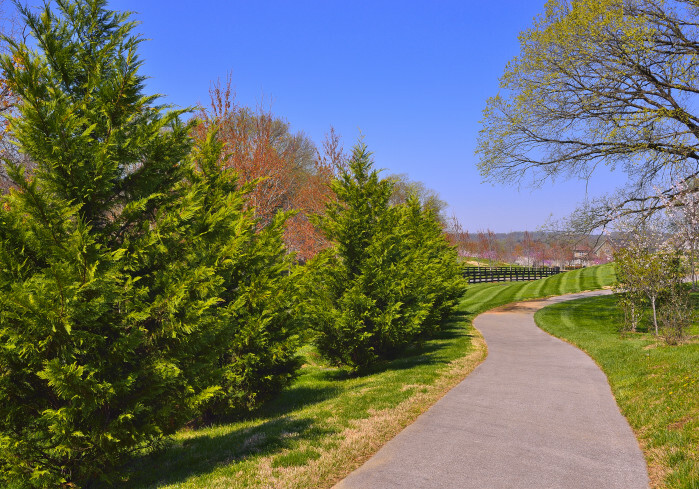 Explore this Resort-style, amenity rich community located in Franklin! 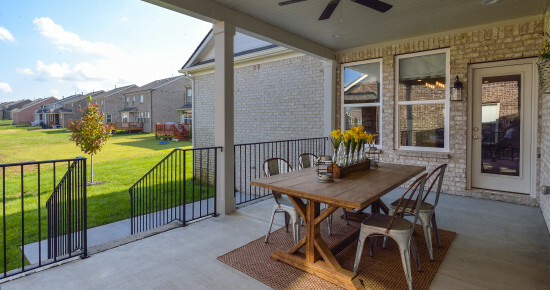 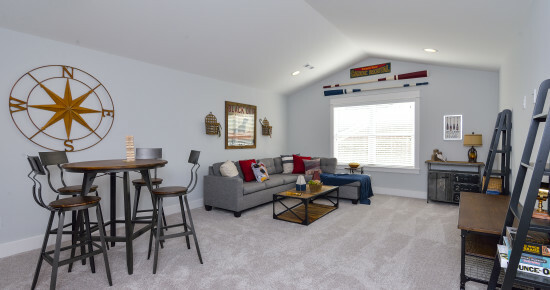 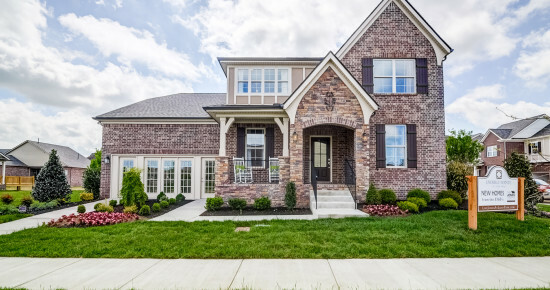 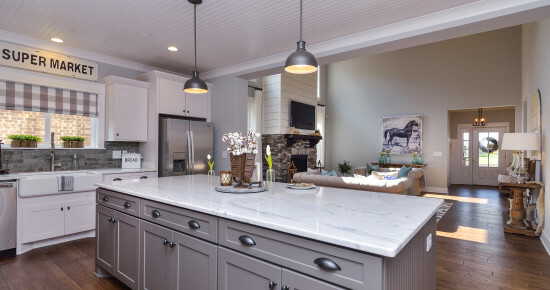 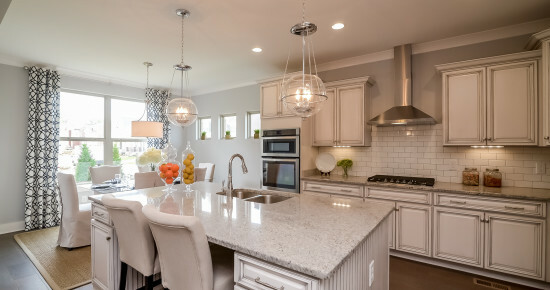 Perfectly positioned with easy access to Cool Springs, one turn from Carothers Parkway, the community is tucked away in an idyllic setting in a bend of the Harpeth River. 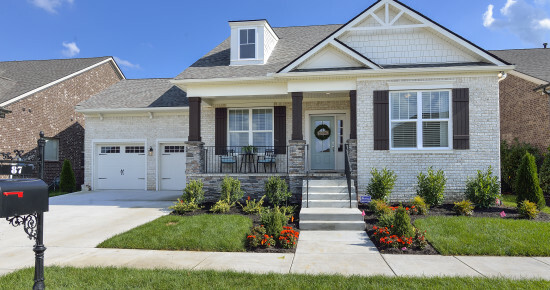 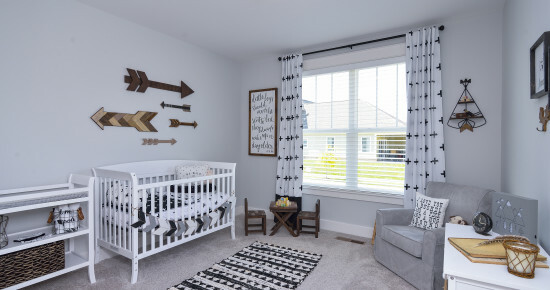 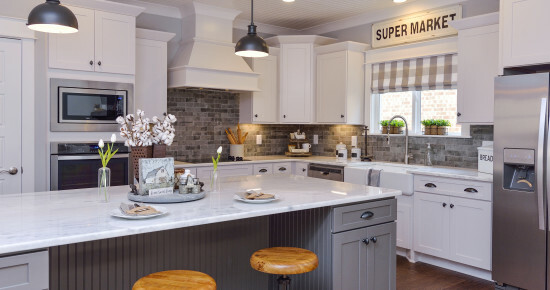 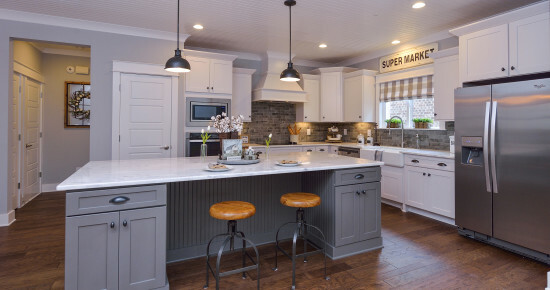 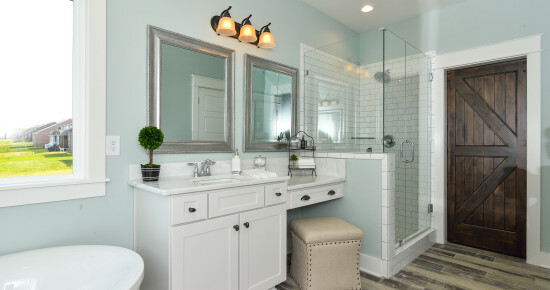 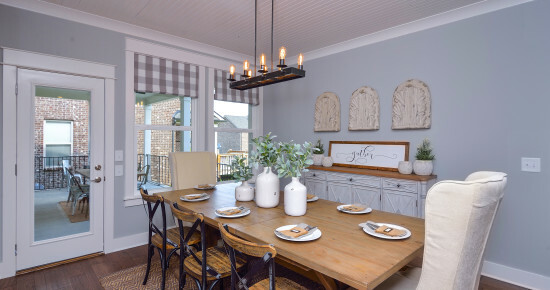 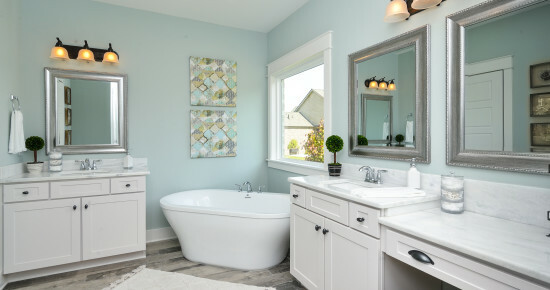 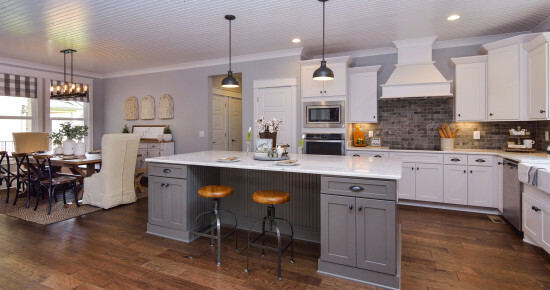 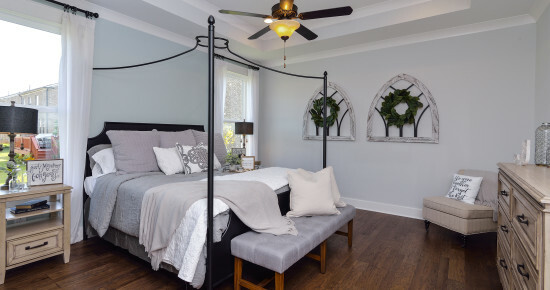 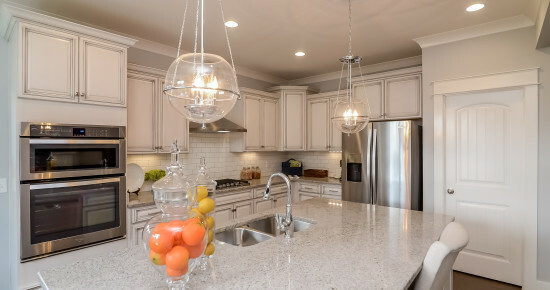 The Jones Company will feature its popular Cottage Collection of homes, also built most recently in the wildly popular Franklin neighborhoods of Barclay Place and Villages of Clovercroft. 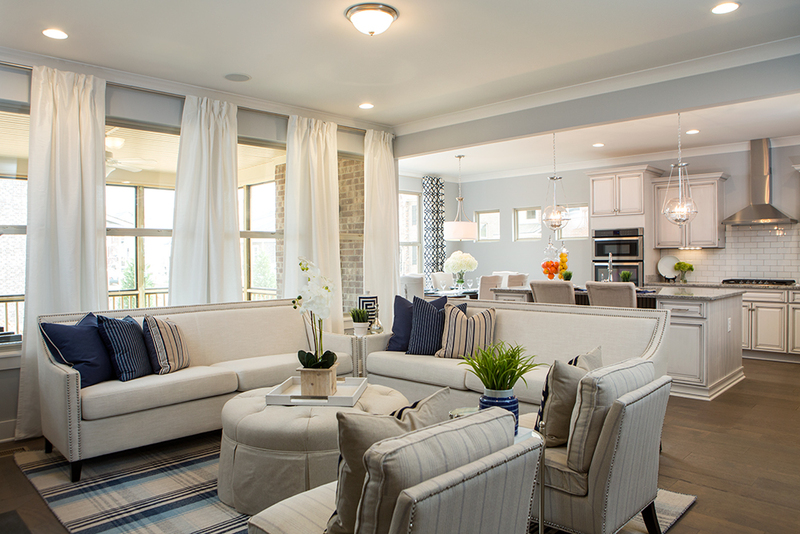 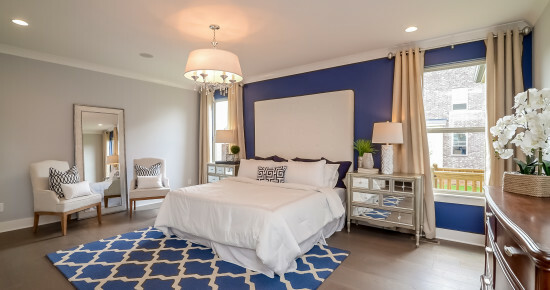 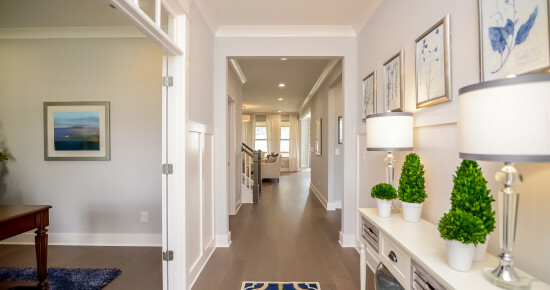 Jones’ floor plans at Ladd Park will range in size from 1900 – 3000 square feet.